Luckily the 741-foot oil tanker was secured after it lost power while heading out of San Francisco Bay. 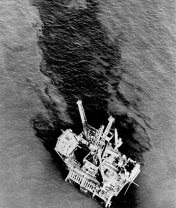 It rekindled memories of the Cosco Busan oil spill that hit in November 2007. We all know the U.S. 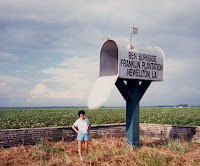 Postal Service (USPS) can be slow at times but this is ridiculous: It took 2 months for our Fall 2008 newsletter to finally hit members’ mailboxes. Back just before Thanksgiving on November 26, 2008, our printer dropped off the 2,300 properly addressed copies at the main post office in Oakland. Even allowing for the busy holiday mail season we believed the items would be delivered before Christmas. Boy were we ever wrong! After numerous attempts by our printer to figure out where the newsletter was in the bulk mail system, the post office finally admitted the items were sitting in the wrong department. After discovery it went out and was delivered withing a couple of days. Our printer, Greenerprinter in Berkeley, was clearly frustrated with the USPS service, too. Mail volume fell by 9.5 billion pieces, 4.5 percent, during the fiscal year that ended Sept. 30, contributing to a staggering $2.8 billion loss for the Postal Service. This year isn’t looking any better, postal officials said. There’s another stamp-price hike in the works in May. Hello? Pay better attention to your service and maybe you’d have happier customers and less frustration like we experienced. Like many non-profits and businesses, we depend on the postal service to move occasional communication to members and supporters. However with increased costs and bad service, we’re delivering more news via the web and through e-mail. Call us old fashioned, but for some of us, printed matter still works. Not all folks like e-mail newsletters and printed material tends to have a longer shelf life and usually gets read multiple times. In the meantime, thanks for your patience. You can download a PDF version of the On the Wing newsletter. No postage is required. We have now logged over 460 dead or ill pelicans from Baja California to Astoria, Oregon since mid-December. Some test results have been received, but many results are still pending. More conclusive evidence is expected within a week or two. 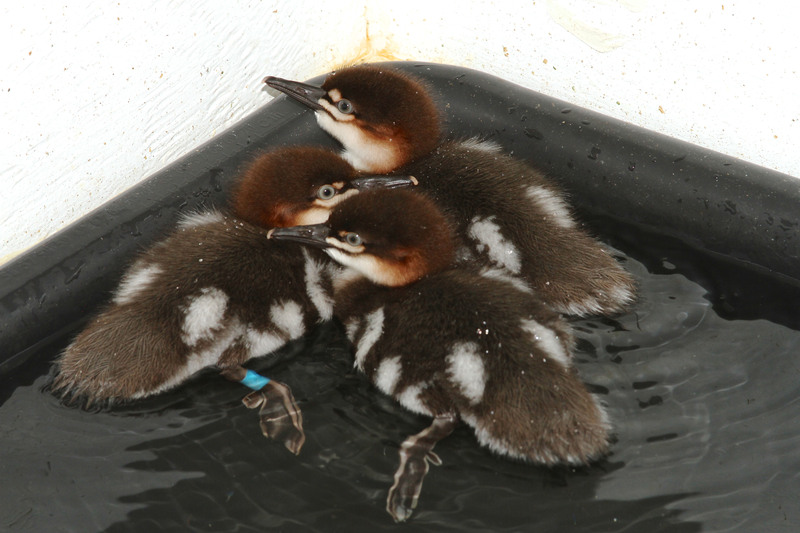 So far, birds have tested negative for avian influenza and for high levels of domoic acid. One theory is that the brown pelicans migrated south late, likely due to unseasonably warm weather on the Oregon coast in November. In mid-December the coast experienced record-breaking cold temperatures, after which pelicans were found suffering from frostbite. 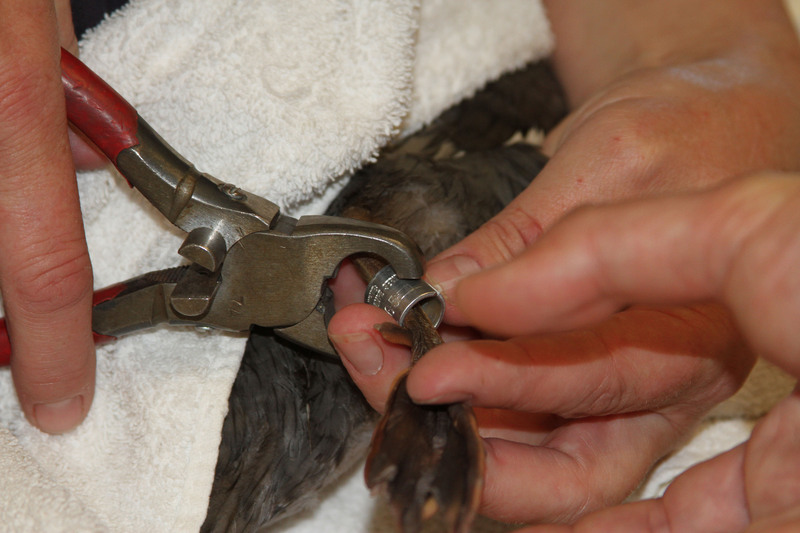 Pouch and foot injuries seen in California could be consistent with frostbite in birds that migrated after being caught in cold weather. The behavioral changes we have seen, however, are unusual. 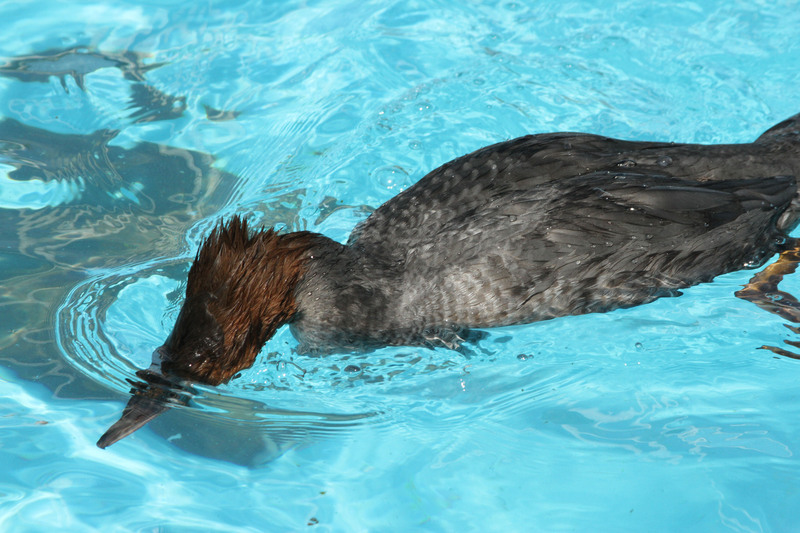 These behavioral changes are different from what is usually seen in starving, debilitated birds. 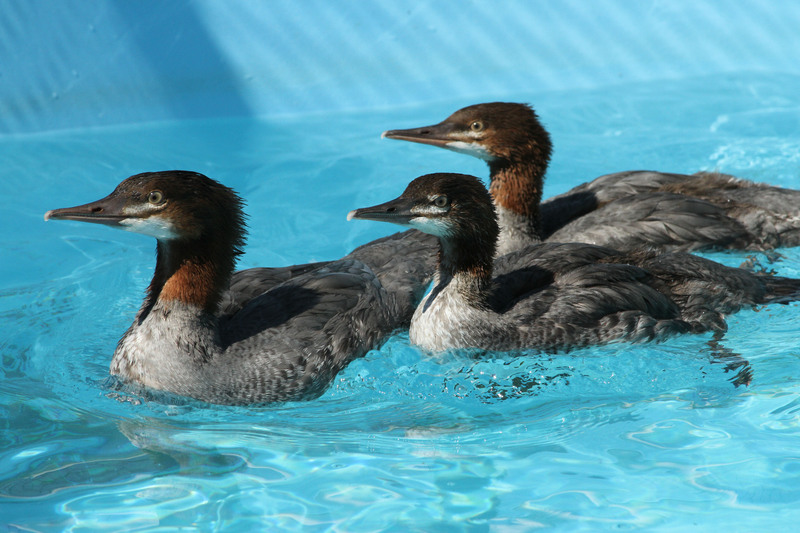 The pelicans eat a lot of fish and IBRRC is asking the public to help defray costs associated with this crisis. 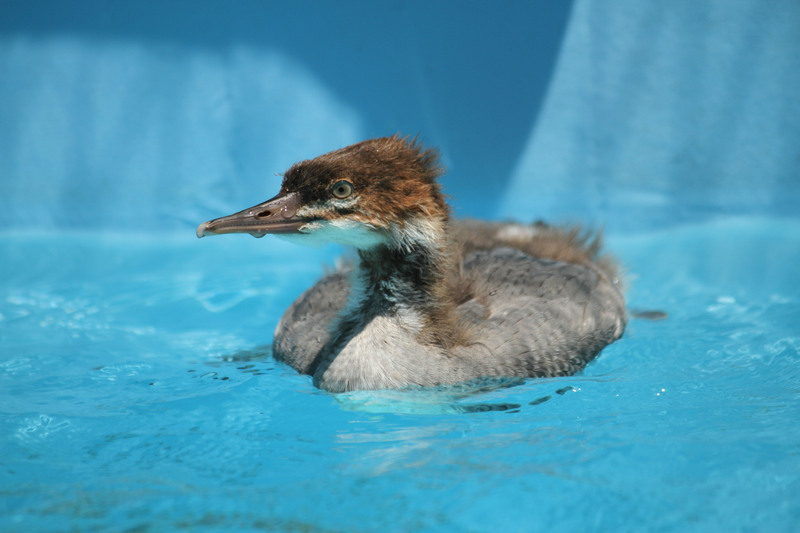 Please consider adopting-a-pelican or donating to help. 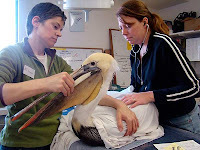 If you see an ailing pelicans report it to your local rescue organization or by calling the toll-free California Wildlife Hotline 866-WILD-911. If you’ve found a dead pelican, you are encouraged to leave information by pressing option 2. New pelican report: Cold weather to blame? A New York Times story about the pelican crisis is quoting a state wildlife veterinarian that says the birds were brutalized by Mother Nature’s cold fury. “Pelicans were observed in the middle of that storm and then seen moving south,” said David A. Jessup, senior wildlife veterinarian for the California Department of Fish and Game. 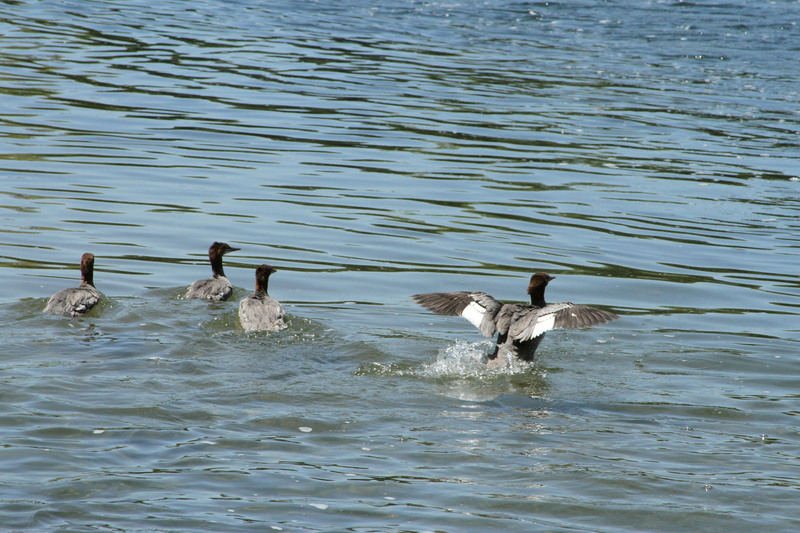 About a week later, he said, ill birds started showing up on the California coast and further inland. Pelican crisis: "It will take some detective work"
In 35 years of studying pelicans, Dan Anderson, an avian specialist at UC Davis, says “it will take some detective work” to find out why scores of pelicans are showing thin, disoriented or even dead (photo, right) from Oregon to Baja California. In a story from the Chicago Sun-Times, Anderson, says he’s only seen this kind if event “once or twice” in his professional life. Others are feeling the same way: “We’ve seen enough to imply that something is odd, and right now it is a big question mark what it is,” said Jay Holcomb, Executive Director of IBRRC said in the same media report. So far, many theories have surfaced about what might be happening. It could be a toxin, such as fire retardant, running off the land from recent fires. Or the domoic acid, a nuero-toxin that causes brain damage. Or even the cold weather that hit the Pacific Northwest in December that triggered another disease. Maybe all three contributed to this confluence of events. 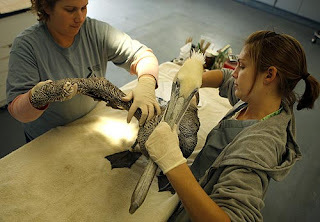 Since mid-December, IBRRC has taken in 160 pelicans for treatment in two California bird centers. 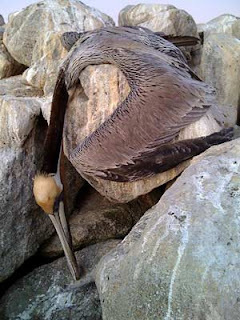 IBRRC has also reported at least 300 dead brown pelicans in this same time period. The voice over is from Michelle Bellizzi, our dedicated Rehabilitation Manager in Fairfield, CA. “We are very appreciative of the rapid test results from the Dave Caron Lab at USC. We believe these results are significant but do not explain all the signs we are seeing in the pelicans. We are seeing a number of conditions that are not typical of domoic acid toxicity or a domoic acid event. Therefore, we are continuing to collect and test samples, keeping an open mind and considering all possibilities,” according to Dr. Heather Nevill, DVM, IBRRC’s veterinarian leading the groups investigation. 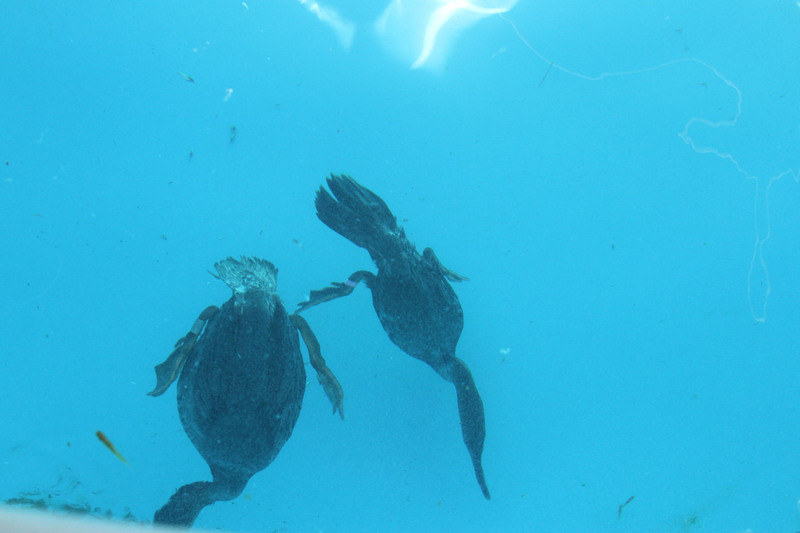 Due to the great distribution of ailing pelicans (Baja to WA), and the fact that most of the pelicans are thin, as opposed to being of good body weight (typical in a domoic acid event), this indicates to us that domoic acid is likely playing a secondary role to a larger problem. We will keep everyone apprised as information comes in. 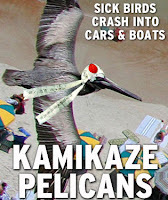 To locate the nearest rescue organization or to report dead pelicans the public is encouraged to phone the California wildlife hotline 866-WILD-911. To date we have recorded 265 reports of dead or ailing pelicans from Baja California, Mexico to WA with over 100 brown pelicans receiving treatment. 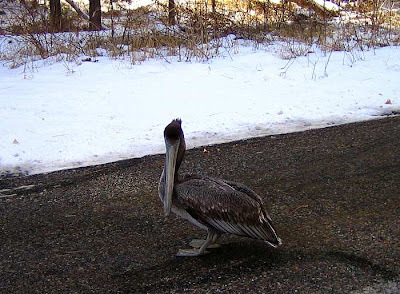 I saw this pelican on 12/15/08 in Los Alamos, New Mexico – elevation 7200′. We had approx 50 mph winds the day before associated with a winter storm that came in from California. Pelicans are built for cold temperatures and weakened by freezing weather they will surely die. 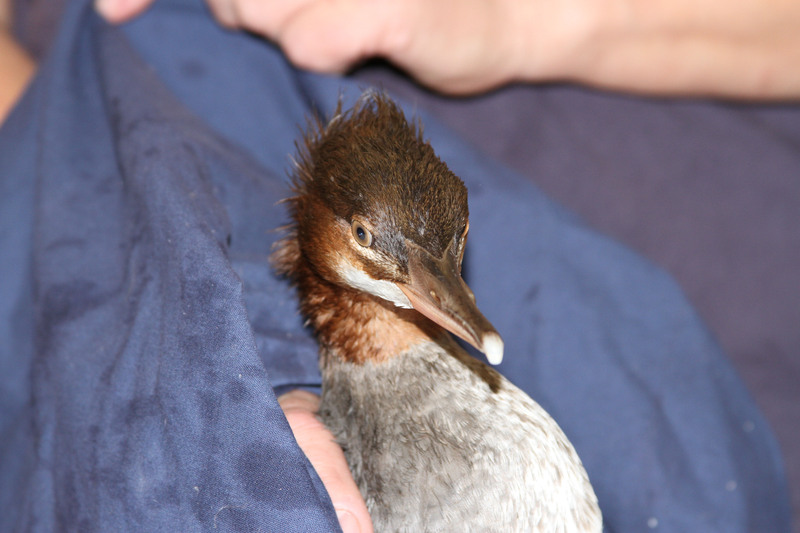 Chris says this pelican flew off before local wildlife rescuers could help. What’s causing fatigued pelicans to drop from sky? The ongoing discovery of scores of fatigued and disoriented California Brown Pelicans is causing concern among biologists and bird lovers, but yielding few concrete answers to what’s causing their condition. 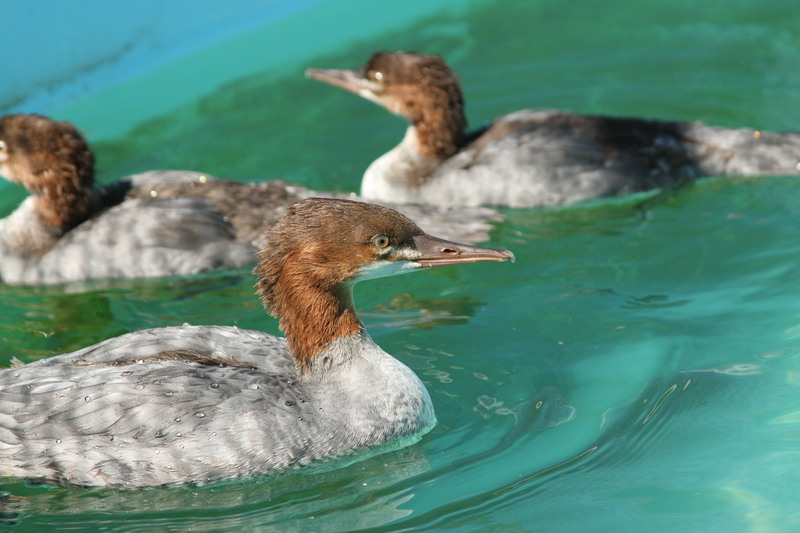 Since late in December, the giant seabirds have been found in frail condition along highways and backyards, miles from their coastal homes. 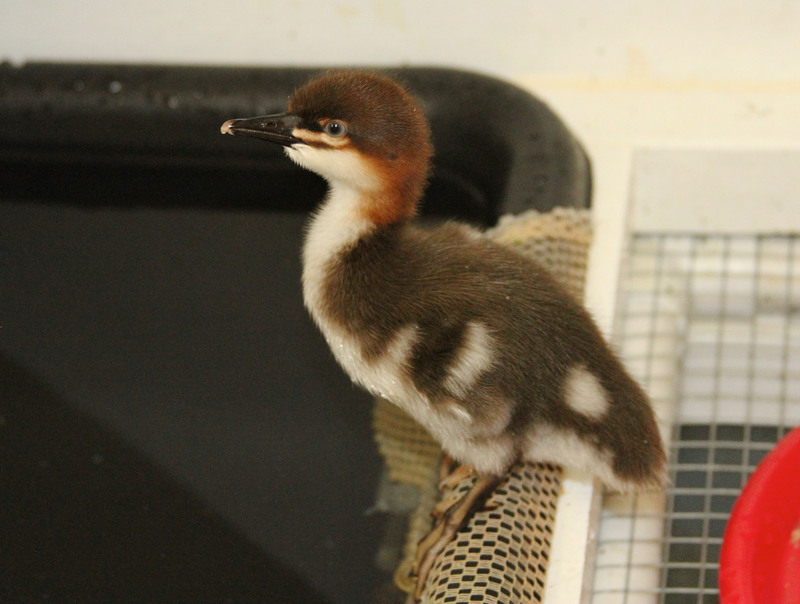 At both IBRRC bird centers, but especially at the San Pedro center, we’ve had our hands full treating these remarkable birds. 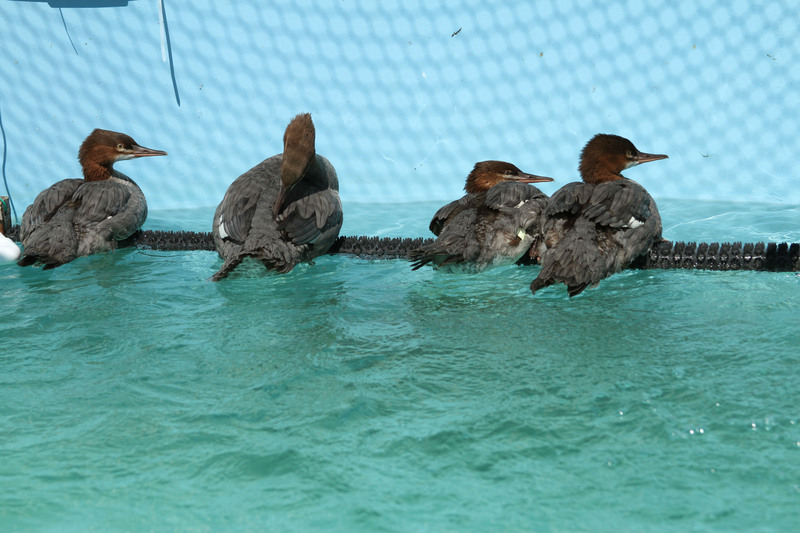 There are almost 50 pelicans in care this week alone. Wildlife rescuers from San Diego to San Francisco suddenly are facing a distressing biological mystery: Disoriented and bruised California brown pelicans are landing on highways and airport runways and in farm fields, alleys and backyards miles from their normal coastal haunts. In the last week, the big brown birds known for flying in formation over beaches have been reported wobbling across Culver Boulevard in Playa del Rey and on a Los Angeles International Airport runway. Two dead pelicans were found on the 110 Freeway. Elsewhere, one smacked into a car. Aquatic bird specialists, International Bird Rescue Research Center (IBRRC) is noticing a trend in California Brown Pelicans along the coastline from Monterey to San Diego and they need your help. 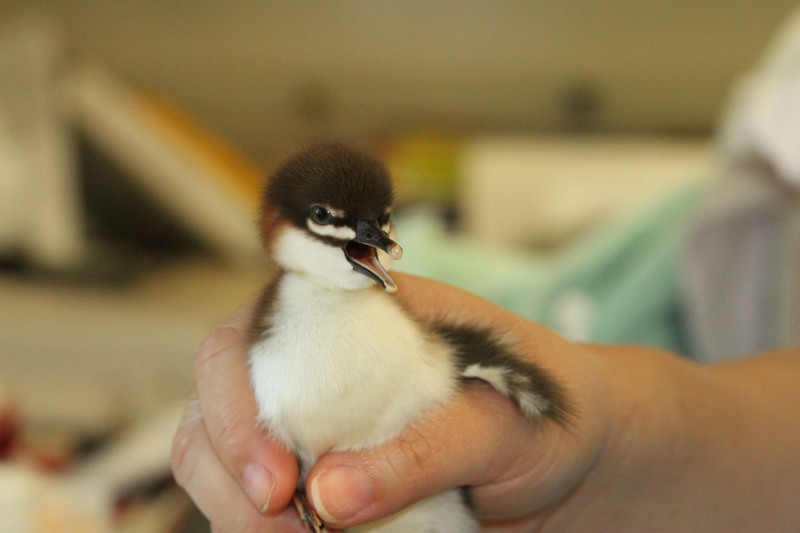 An unusual number of birds are coming in thin and disoriented – being found on roads and in fields. What is remarkable is that many are adult pelicans. Often this behavior is associated with domoic acid from a marine algae but so far the birds exhibit no other typical neurological disorders. 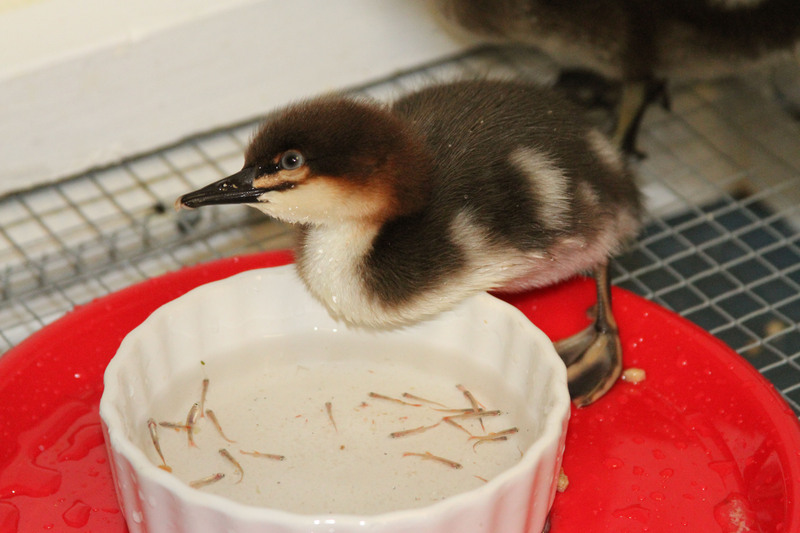 The center now has 40 in care; ten pelicans came in in the last few days. 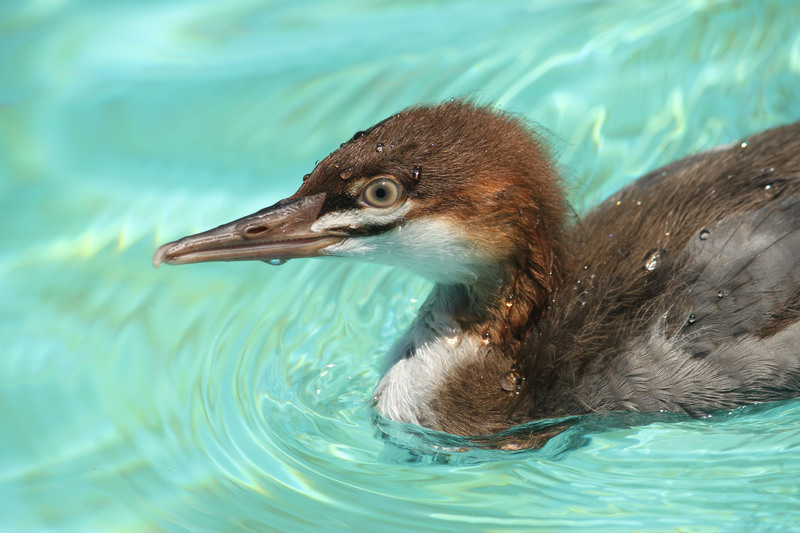 IBRRC is asking for your help in reporting ailing pelicans to your local rescue organization or by calling the toll-free California Wildlife Hotline 866-WILD-911. 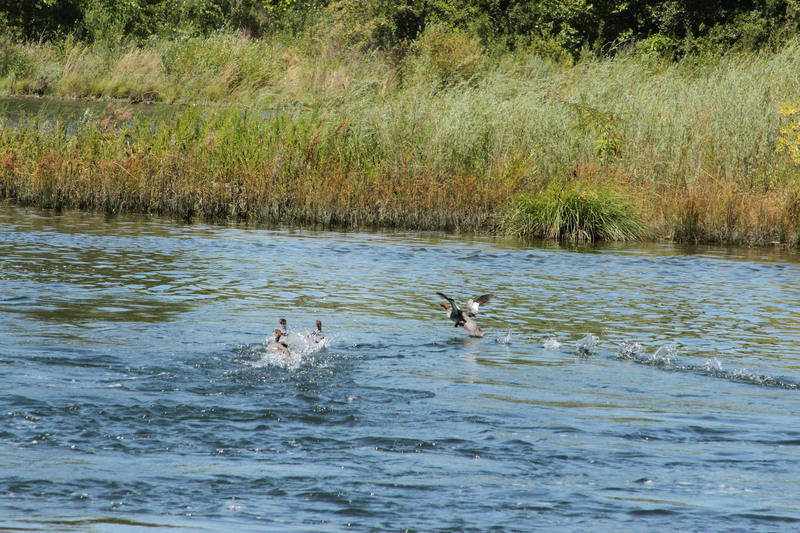 You are encouraged to leave information on dead pelicans there as well by pressing option 2. To help, please send inquiries to info@ibrrc.org or call the Fairfield facility at (707) 207-0380 Ext 110 or the San Pedro center at (310) 514-2573. 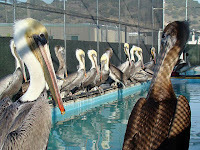 Kudos to the Daily Breeze newspaper in Southern California for the pelican story Swooping in for birds in need: Pelicans overload rescue center in San Pedro. 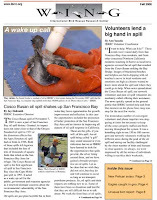 The article captures perfectly the increase in sick and hungry brown pelicans coming into the San Pedro bird center. 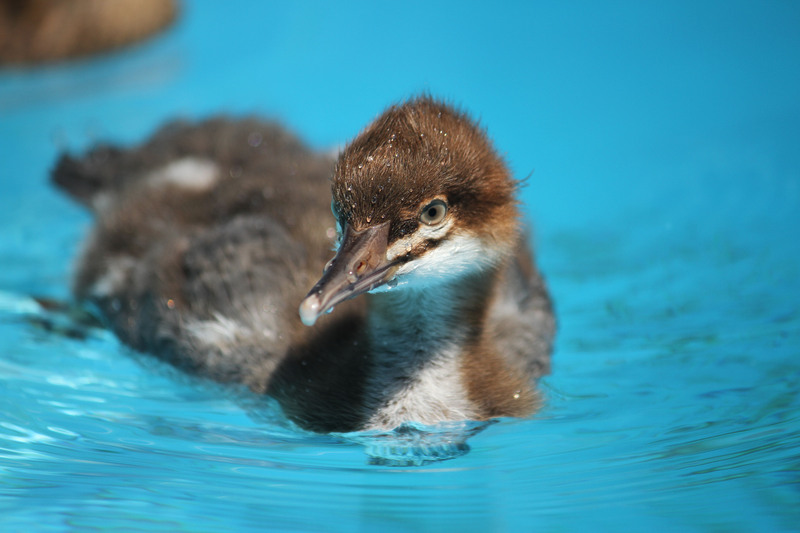 More Adopt a bird info and Donate online info.